IBA Group is an IT leader that receives accolades from peers and industry associations worldwide. 100 THE GLOBAL OUTSOURCINGIBA Group is recognized as Top Company for Customer References, Awards & Certifications, Programs for Innovation, and Programs for Corporate Social Responsibility in 2018-2013, 2011, 2010, 2008, 2006. 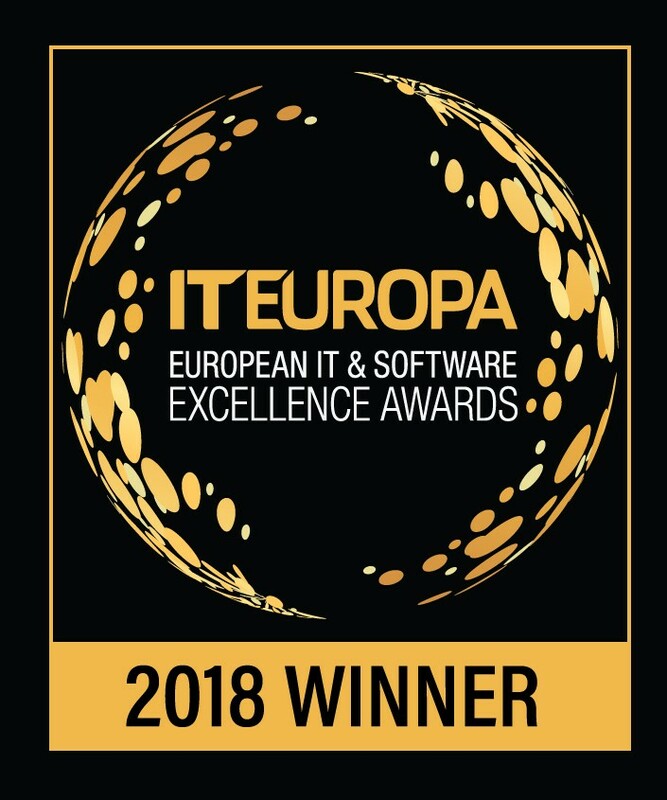 #1 IT EUROPA’S AWARDIBA Group wins IT Europa's European IT & Software Excellence Awards in the ISV category as the best Software Innovation Solution of the Year. IBA Group’s projects qualified for the finals in different categories in 2018, 2017, 2015, 2014, 2013. 500 SOFTWAREIBA Group is ranked as one of the world's largest software companies in the Software Magazine's Software 500 rating in 2017-2010, 2008. Global Services 100honors 100 global companies that demonstrate leadership, innovation and outstanding performance in information-technology and business process outsourcing. 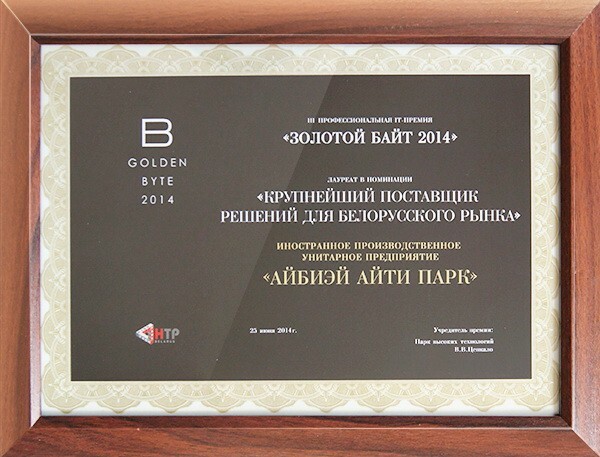 Golden Byte— International IT championship by Computer Academy 2014, 2011. European Software Excellence Awardsrecognise and reward excellence in European software development and IT and Telecoms solutions provision, 2012. 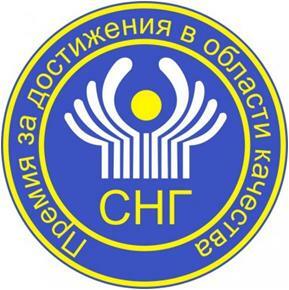 CIS Quality Award— CIS award for achievements in the field of quality of products and services 2011, 2012. NOA's Best Practice In Outsourcing— competition organized by the British National Outsourcing Association (NOA), 2007. Top Offshore 100— ranking among the best offshore companies in the world, 2006.